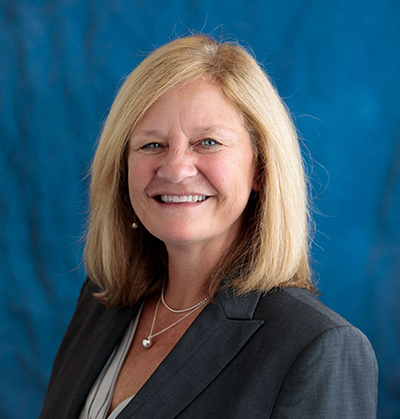 On April 17, Linda Hay will be the featured speaker at the McHenry County Medical Society’s meeting, where she will discuss the anatomy of a malpractice claim. The meeting will be held at Biaggi’s Ristorante Italiano in Algonquin. More information on the meeting is available here.